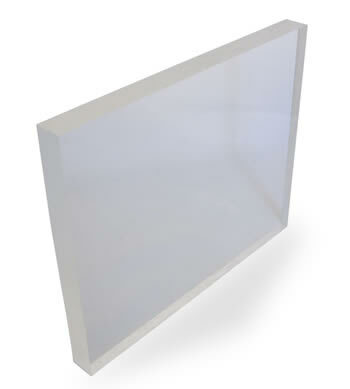 AGLAS SS – cast unreinforced acrylic sheets with a high level of transparency. Colorless sheets are the most popular. They are characterized by a total light transmission of 91%. The most important properties of AGLAS SS sheets are durability and resistance to changing weather conditions. The manufacturer also has a wide range of standard colors.